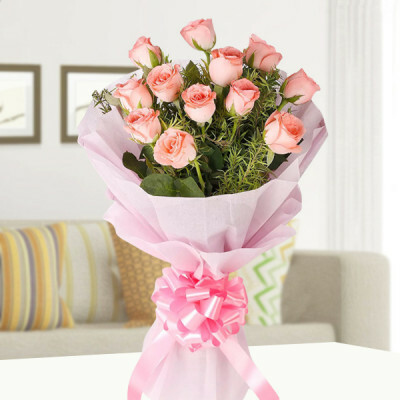 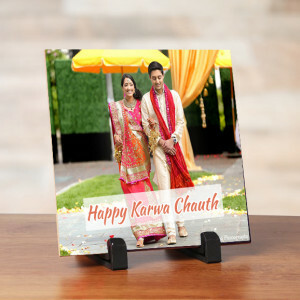 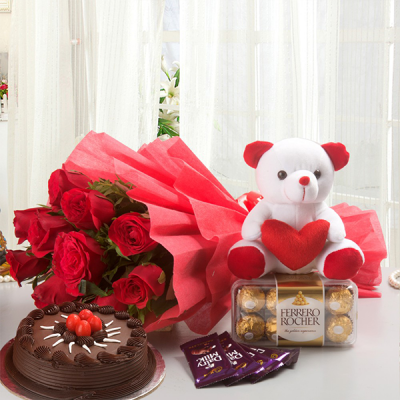 Cherish your courtship period and buy the best Valentine Gifts for your Groom this 14 February from MyFlowerApp. 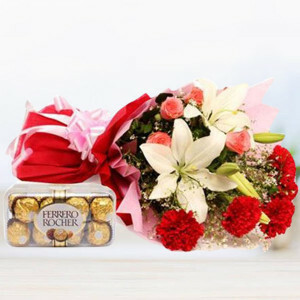 Select his favorite perfumes, chocolates, or create memories with personalized gifts and send them anywhere in India with our online delivery. 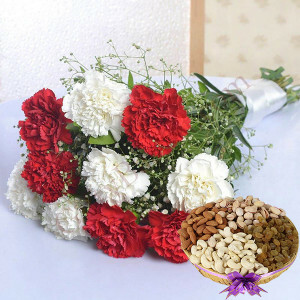 5 White and 5 Red Carnations bunch along with 4 Combinations of 800gm Dry Fruits. 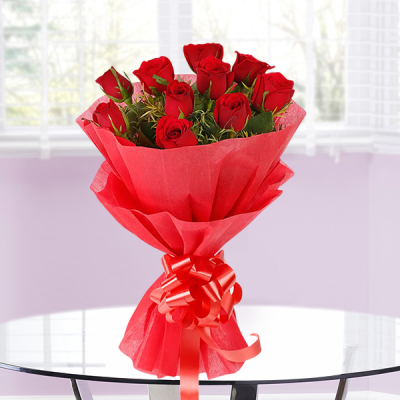 - 5 White and 5 red carnations. 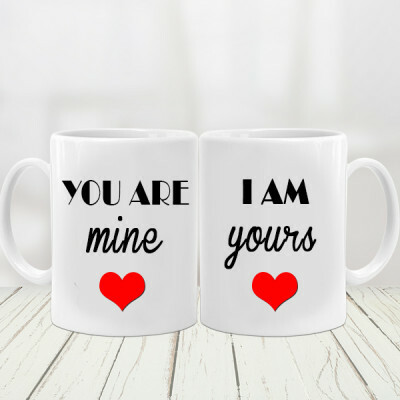 That special feeling after your marriage date has been set is out of this world. 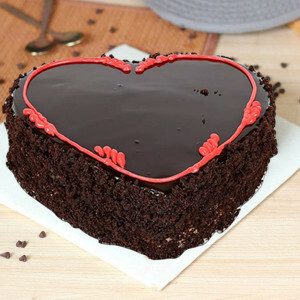 And if Valentine’s Day is falling in your courtship period, then that’s the icing on the cake. Cherish your love and enjoy your time together on this day of love when Cupid has already struck your hearts with his arrows. 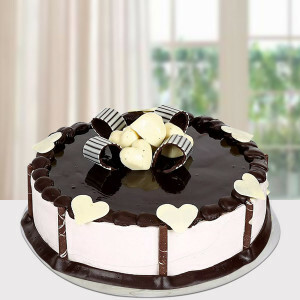 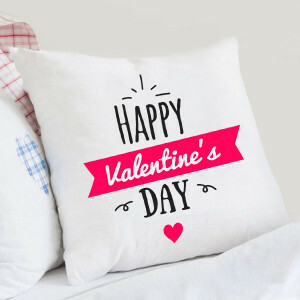 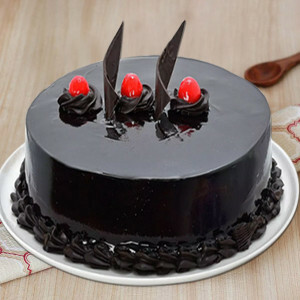 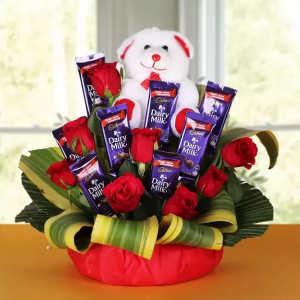 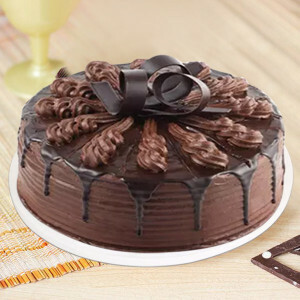 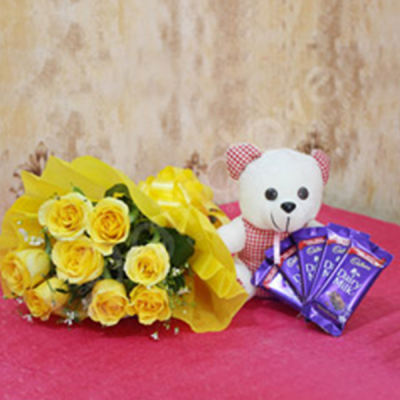 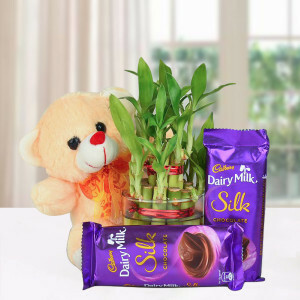 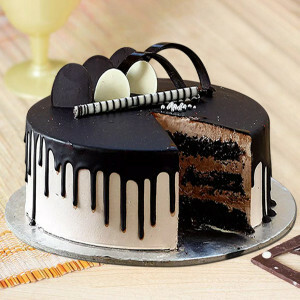 Choose from a wide range of flowers, cakes, chocolates, teddy bears, perfumes, and other such Valentine gifts for your groom from MyFlowerApp.com and we will deliver them anywhere in India. 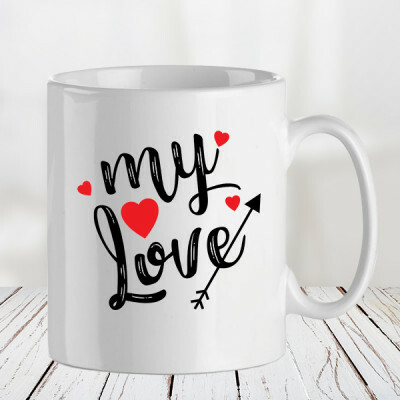 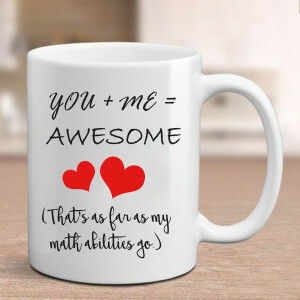 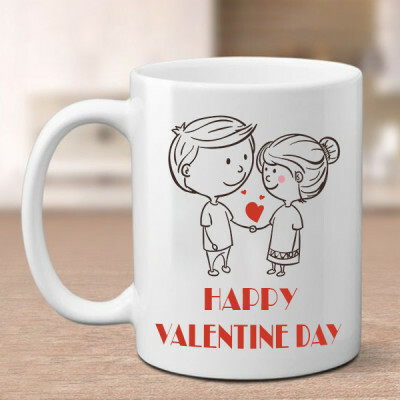 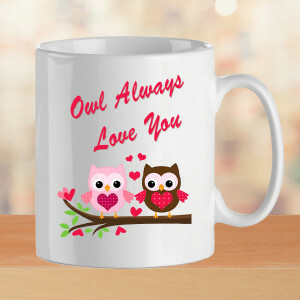 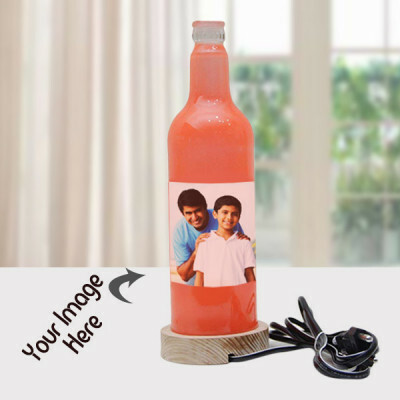 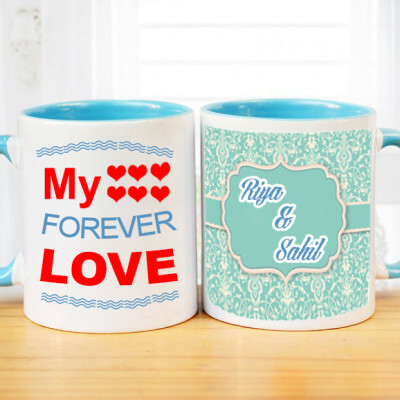 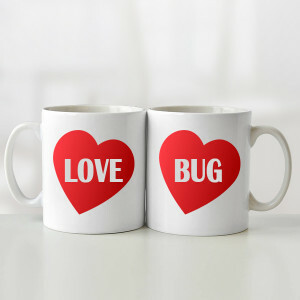 Select a funny and adorable Valentine Mug or a personalized gift with a picture from when he proposed to you, or get him something related to his interests. 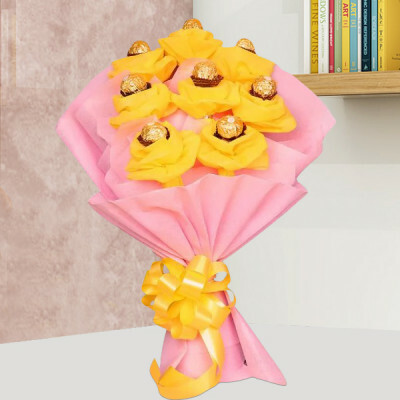 For the one with a sweet tooth, get a combo of a chocolate tree with red velvet cake, or maybe a Roses and Rocher bouquet with truffle cake and a teddy bear. 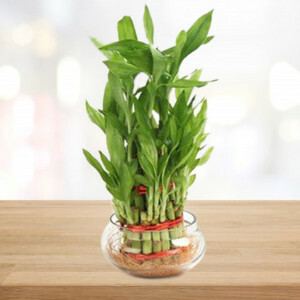 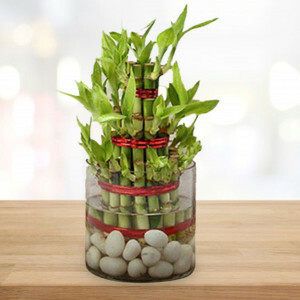 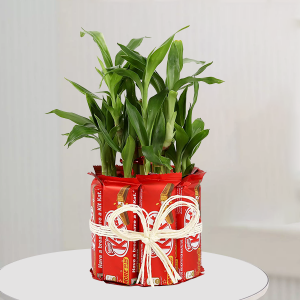 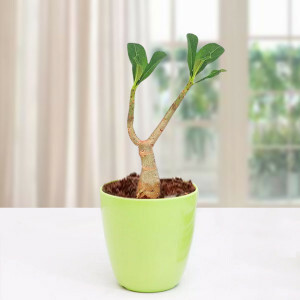 If he enjoys gardening, you can send Valentine Plants like Potted Peace Lily Plant or Money Plant Terrarium or get him his favorite perfume. Whatever he likes, you can find it here. 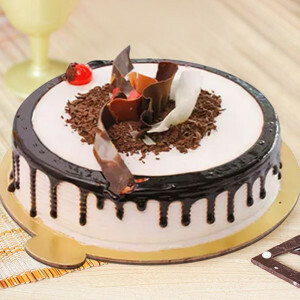 Simply order and we will deliver within 3 hours if you opt for our express delivery, anywhere in India, including major cities like Delhi, Mumbai, Chennai, Bangalore, Kolkata, Pune, and Gurgaon. 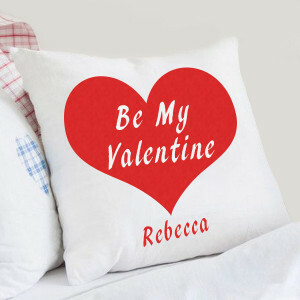 You will forever remember your courtship, as one of the most romantic times of your relationship. Make this memorable for your love by lavishing him with affection, letting MyFlowerApp be your Cupid. 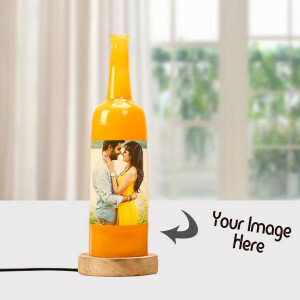 Order a gift for your fiancé, that is unique and only for him. 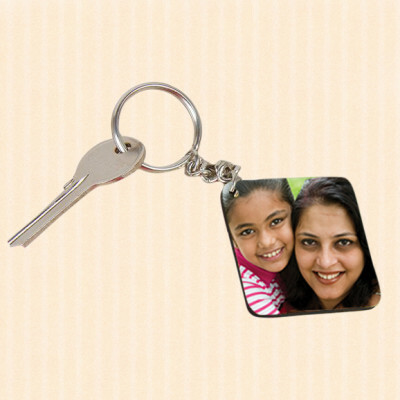 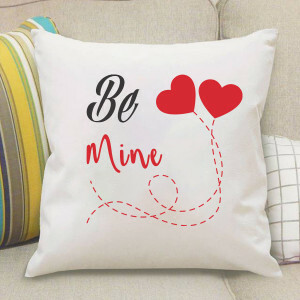 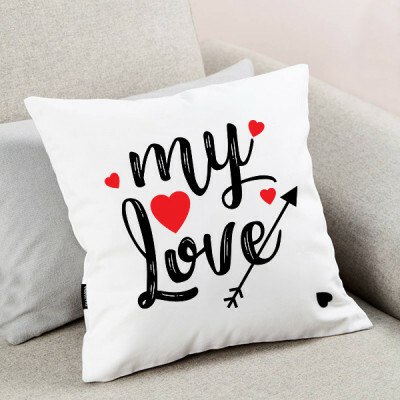 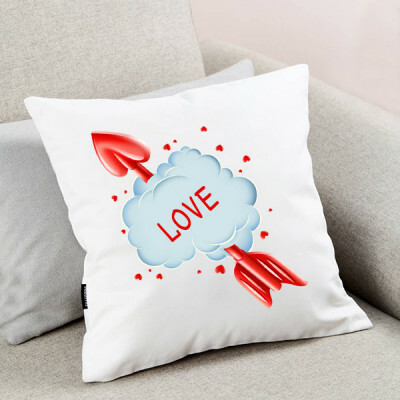 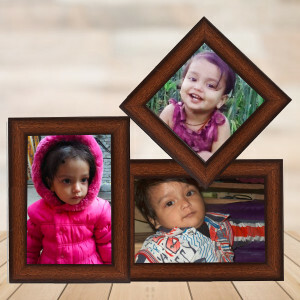 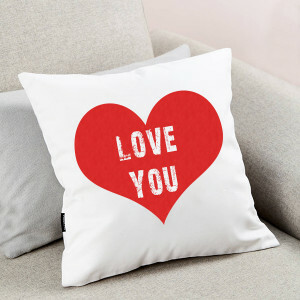 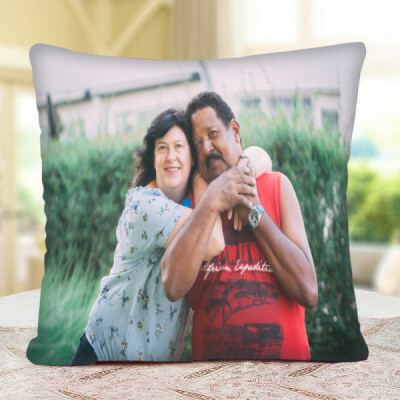 You can get your pictures or something meaningful to you both printed on cushions, mugs, photo frames, puzzle, heart-shaped key rings, red fur cushions, and even cakes. Add a bouquet of gorgeous red roses to convey your love or his favorite Ferrero Rocher to the combo. 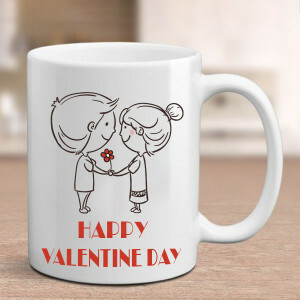 Or, if you are looking to do something different and more, celebrate the whole week with him, by sending Valentine Week Gifts every day. 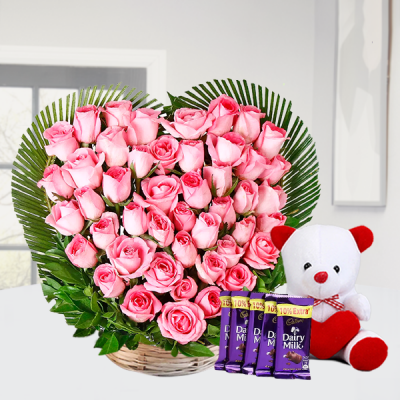 You can send gifts for 2, 3, 4, 5, 6, 7, 8 days of Valentines by choosing combos featuring flowers, chocolates, cakes, and floral arrangements beforehand, and we will deliver them on time. 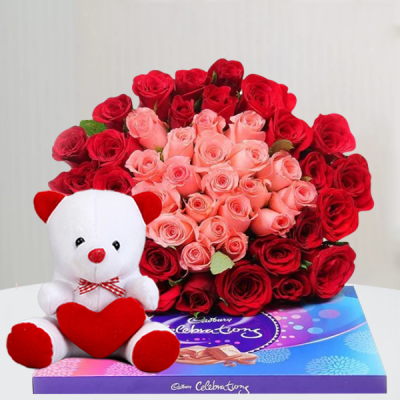 You can also get a professional guitarist to sing to him and convey your love through a song of your choice, letting him know how happy you are with him. This Valentine’s Day, celebrate the beginning of your long and fulfilling life together by getting tender Valentine’s Day Gifts for Fiancé delivered to his doorstep. 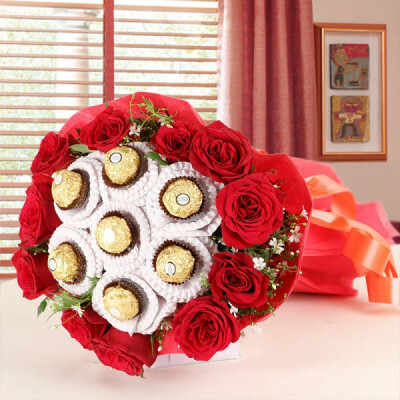 You can send your presents that very day with our same day delivery or surprise him with an early morning or midnight delivery. 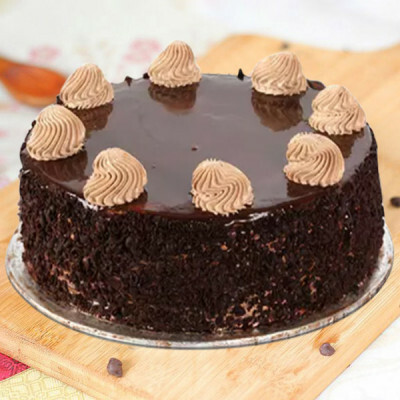 We also cater to countries like Malaysia, Canada, UAE, Singapore, Australia, UK, South Africa, Germany, France, Sweden, and the United States.